It's a big day in the world of livestreaming. On Thursday, Periscope, the livestream app acquired by Twitter, made its public debut. But livestreaming front-runner Meerkat didn't let the launch steal its spotlight for long. 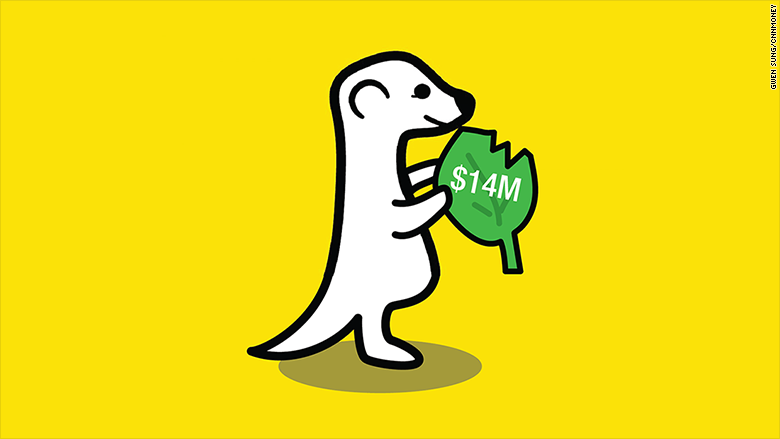 During a Meerkat session on Thursday, founder Ben Rubin confirmed that his startup has raised "around $14 million" in funding. The funding was led by venture capital firm Greylock Partners (Greylock's Josh Elman joined the Meerkat's board). There was also an eclectic mix of contributing investors, including Jared Leto, David Tisch and Chad Hurley, cofounder of YouTube. Other funds in on the deal were Aleph, Broadway Video Ventures, CAA Ventures, Comcast Ventures, Entree Capital, Raine Ventures, Sherpa, Slow Ventures, Sound Ventures, Universal Music Group, UTA, Vayner/RSE, and WME. They don't seem to be concerned about the threat from Periscope. After all, the San Francisco-based Meerkat was the coolest cat at this year's SXSW, despite the fact that Twitter limited access to its social graph at the beginning of the festival. This made it difficult for new users to discover existing Meerkat users. On blog site Medium, Meerkat made its objective known. "We aspire to become the most comprehensive and most impactful participatory live streaming community," a post titled 'Spontaneous Togetherness' read. Rubin, 27, welcomed the competition. When Periscope was posted on product sharing site Product Hunt on Thursday, Rubin commented: "This thing is beautiful! Huge congrats to the team. Everything looks so slick and thoughtful; zoom in/out, orientation agnostic and specifically the hearts which are our team's favorite! Beautiful product." What's that they say: keep your friends close and your enemies closer?